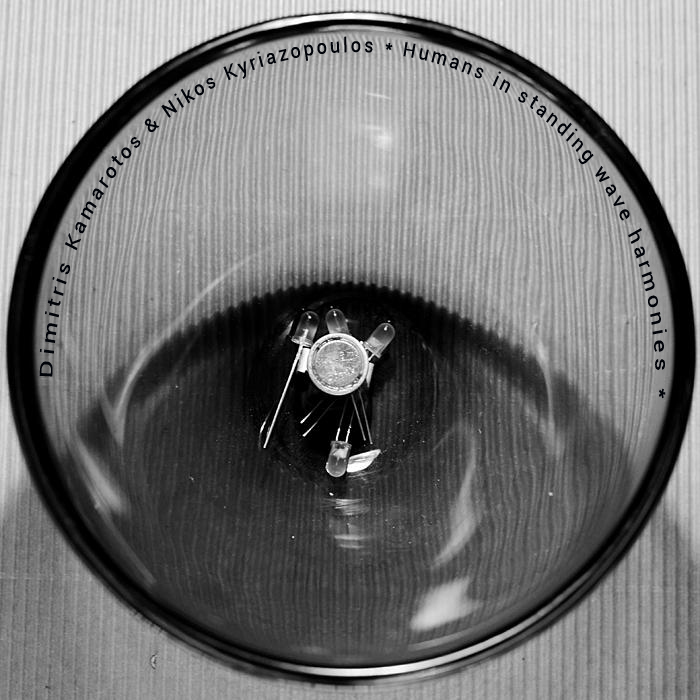 This is a live recording of a concert that took place in Knot Gallery in Athens 05/13/2012. Performing with modular synthesizer systems and electromechanic devices the artists built long duration soundscapes of sine waves, mechanical noise and electronic pulsers. The audience had the choice to move in the place perceiving the sound in different timbre and level.